I currently play piano at the ARCT level and do a bit of singing and guitar. However, I prefer composing, arranging, and recording music to performing. 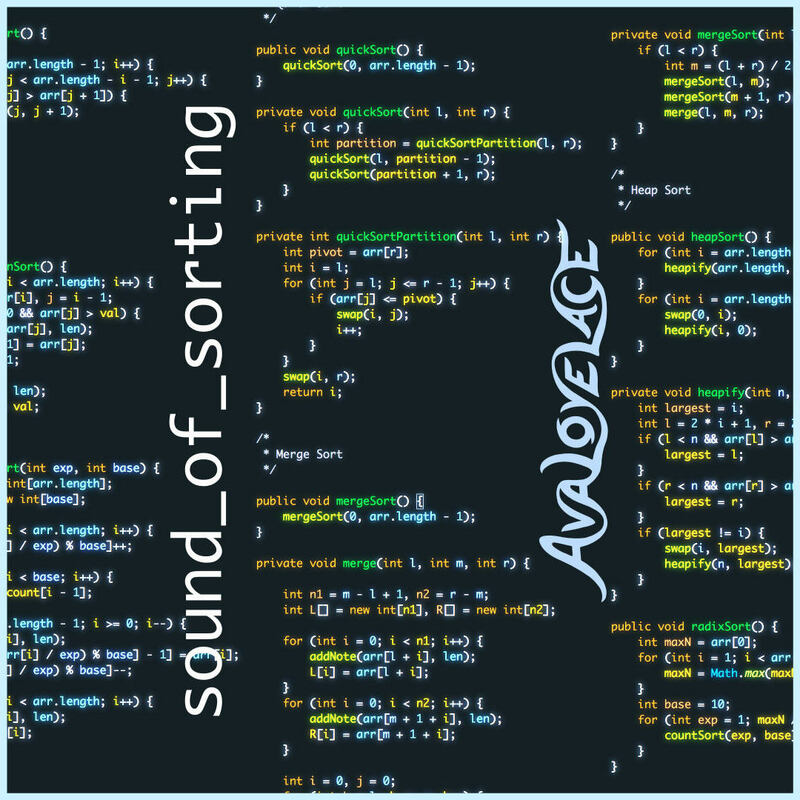 I mainly write electronic music, and the latest project I’m working on is an album of songs inspired by sorting algorithms. Here are a few of the pieces I’ve recorded over the years. The audio element is not supported in your browser. It might take a million days…But I will try a trillion ways to reach you. Original song inspired by the Big Bang. The ambient white noise and the riser are both created from the sound of the cosmic background radiation left over from the Big Bang (© John G. Cramer - 2013)! Also, see if you can find the part where the four fundamental forces separate. An electronic-dance-ish cover of a non-electronic-dance-ish song. Arrangement by me, based on Celtic Woman’s version. Composed in Grade 10 to perform at a school talent show. Rocket launch audio is from the Apollo 11 mission. A cover of INTERCOM’s “Decoy World,” with me on vocals and my brother, Andrew, on piano. Composed and recorded in Grade 7 for the eighth-graders’ graduating ceremony. (They never did end up using it.) My reliance on autotune back then is very apparent.